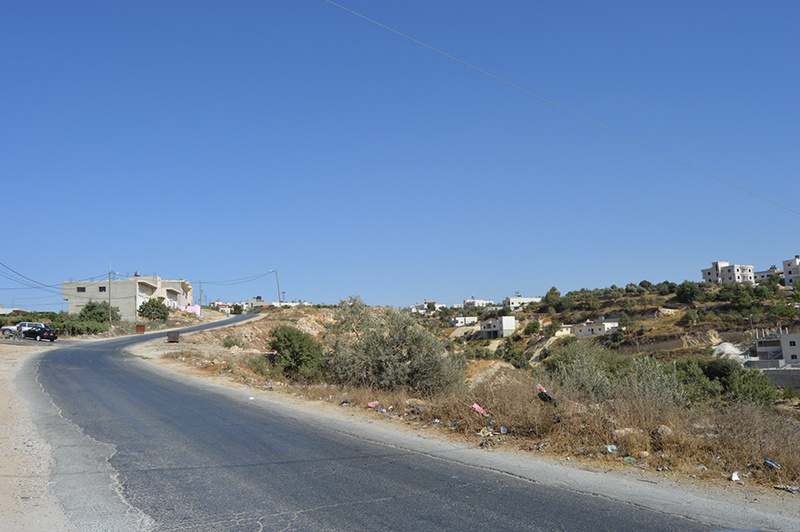 Dura is a large and lively town located 11km southwest of Hebron, in the southern West Bank. 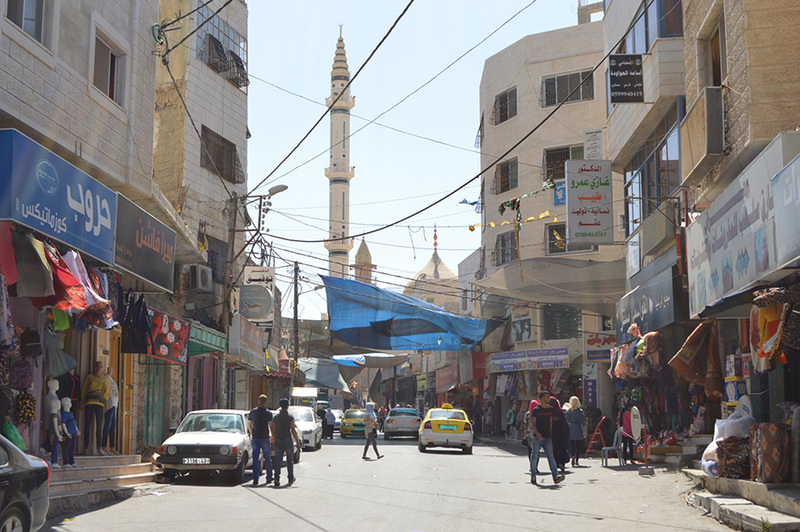 Its central streets are a hive of activity, with shops, restaurants and various businesses all lining the roads, while there is also a shaded market section. The alleged tomb of the prophet Noah (he of Ark fame) is located in Dura, in a beautiful site next to a historic school and a martyrs’ graveyard. There is also an Old Town with a motley collection of beautiful, historic stone houses on a hill, all in varying degrees of disrepair. The first mayor of Dura, Mahmoud Nammoura, still lives in the town, where he works writing history books. Now an old man, he will always be willing to help visitors to the town, and every taxi driver worth his salt knows where to find him. 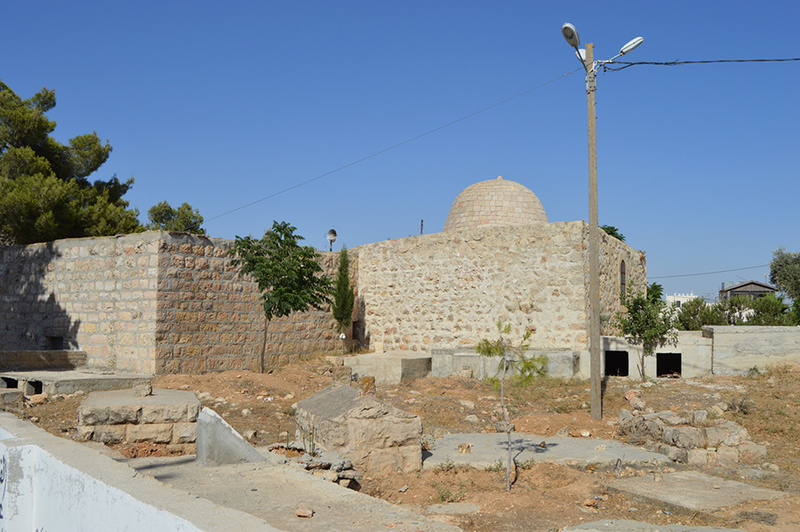 The tomb of the prophet Noah is a humble, surprisingly unspectacular place, with a very small mosque built over it. 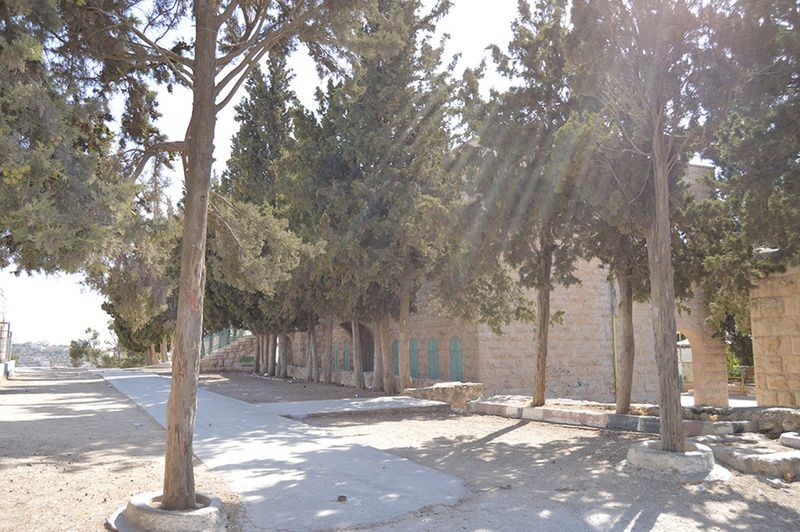 But the adjacent school is an elegant and attractive building, dating back to before the British mandate. There is also a well maintained graveyard for the town’s martyrs on this site on the greener fringe of town. The town centre itself is a much more bustling, lively place, with a big central taxi rank, a shaded fruit and vegetable market and many different shops and restaurants. 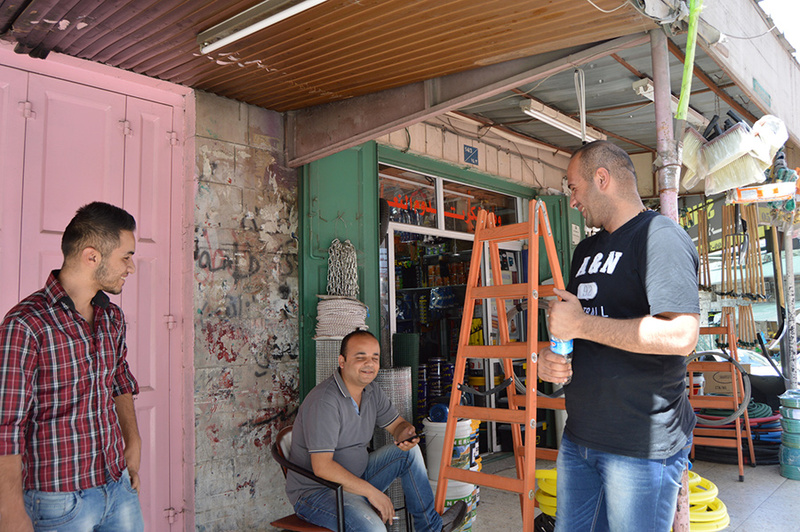 Fresh produce, snacks and cold drinks can all be purchased from shops and stalls in the town centre, while there are also small restaurants serving up traditional Palestinian fare such as shawarma, falafel and hummus. 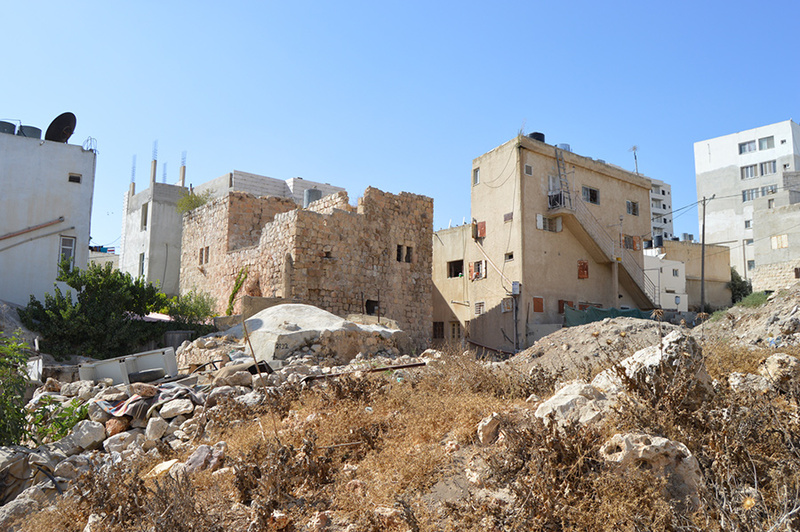 The Hebron neighbourhood of Ras al-Jora is the place to find a multitude of restaurants. 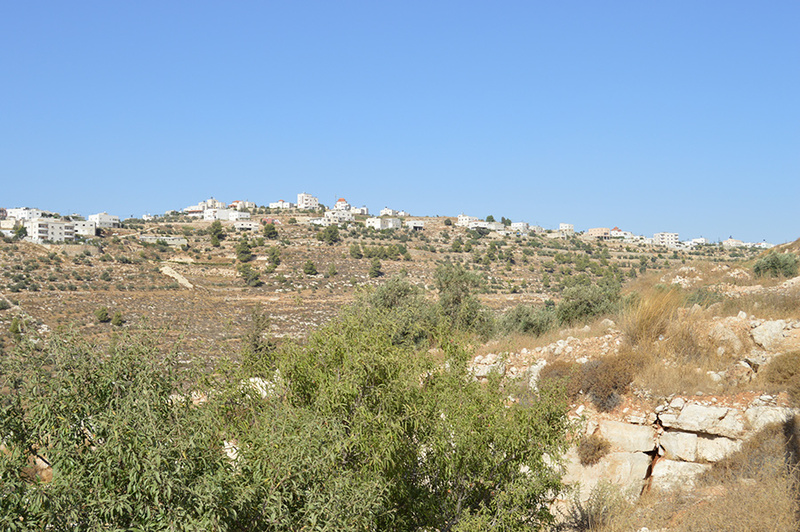 Dura is just 11km southwest of Hebron, where there are four hotels. 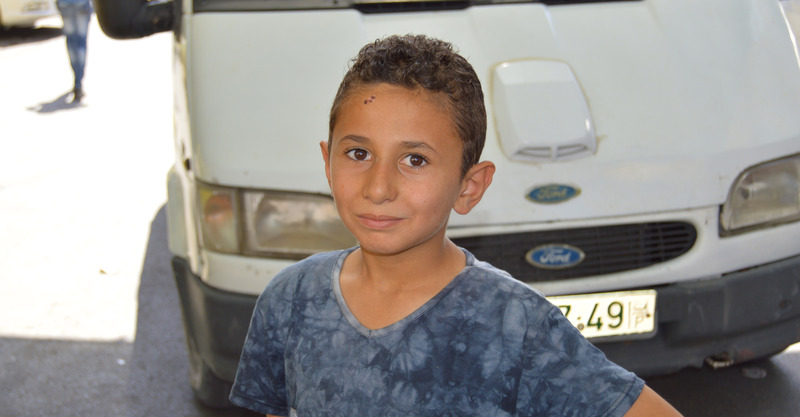 Alternatively, there is a great range of accommodation in Bethlehem, Jerusalem or Ramallah.